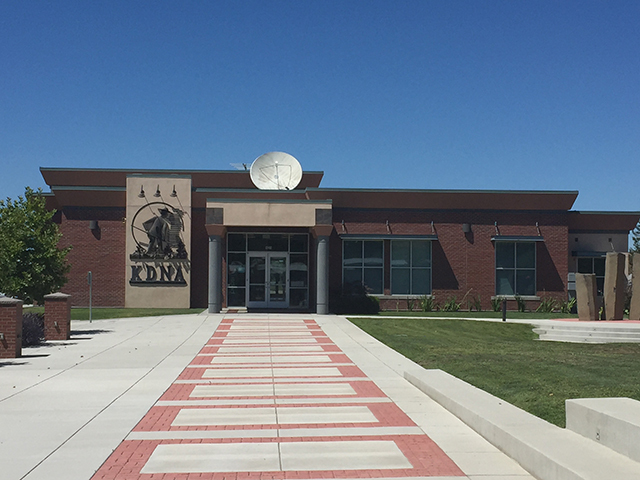 In 1979, Northwest Communities Education Center (NCEC), launched a Spanish language, public radio station in the heart of the Yakima Valley located in Eastern Washington. 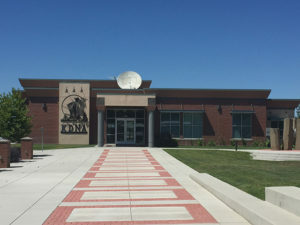 Broadcasting on a frequency of 91.9 FM with an effective radiated power of 20,000 watts, from studios located in Granger, Washington, the station is governed by a minority Board of Directors representative of its listening community. 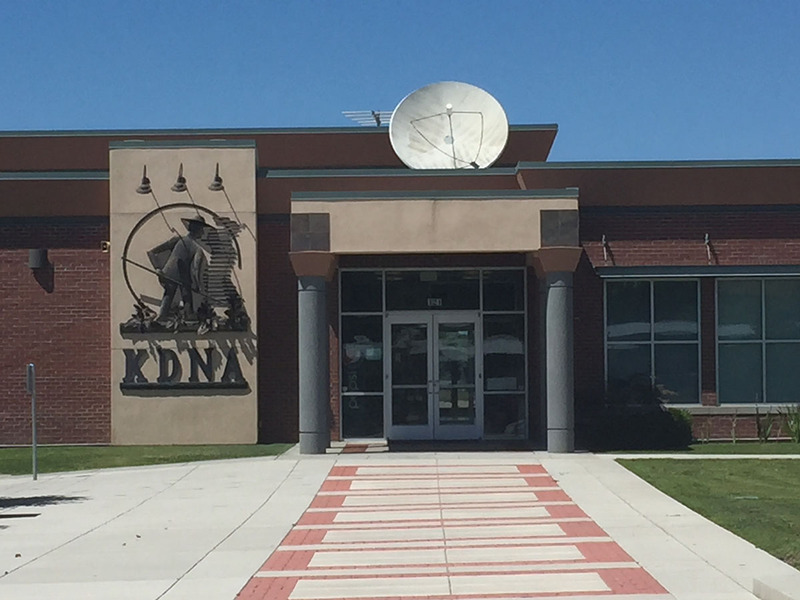 Radio KDNA, a community public radio station, went on the air with an educational and informational format. Radio KDNA has been instrumental in educating, informing, mobilizing, motivating and encouraging its listeners to become involved in every aspect of the Valley’s culture that affects their lives: health, education, and civic participation; to learn English, to become citizens and to fully understand all the implications of benefits received from schools, state and federal agencies. KDNA will direct its efforts as a minority public radio station in response to the cultural and informational isolation of Hispanic/Latino and other disadvantaged communities. Radio KDNA will produce quality radio programming to help such communities overcome barriers of literacy, language, discrimination, poverty, and illness. In this way, KDNA will empower these communities to more fully participate in our multiethnic society. The Northwest Communities Education Center (NCEC) is listed in the Guidestar.org database of non-profit organizations and charities. Copies of our annual IRS 990 reports as well as summaries of our activities are available for viewing. Go to Network for Good (click here) and click on “View full report on this organization”.